View our private jet charter news and offers email online. Fly direct to one of Europe's key private jet hubs for business and leisure. 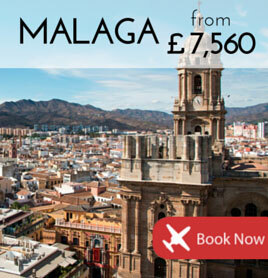 Steeped in history and sunshine, here are latest prices to jet to Malaga. 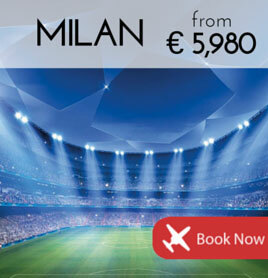 In exactly one month, Milan plays host to the Champions League final. 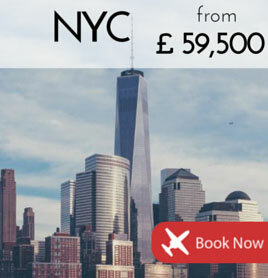 See our three private jet pricing options to take you from London to New York. +44 (0) 20 7100 6960 (24 hours). 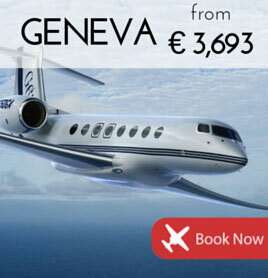 This email has been sent to you as you are a member of PrivateFly. Prices are subject to availability and correct at time of sending. RRP prices are based on estimated prices from the PrivateFly private jet cost calculator, and are subject to change and availability. Offers are subject to terms and conditions, see website for details.